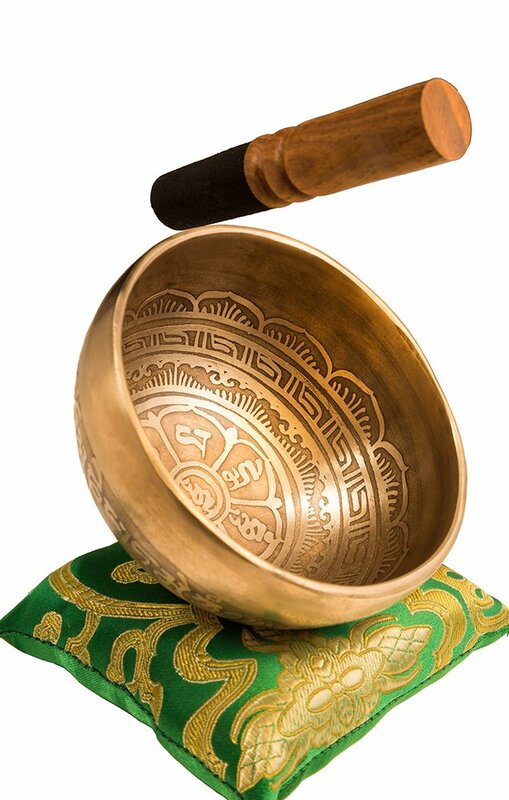 Sound from Tibetan Singing Bowls entrain the brain to move into the Theta brain wave frequencies that induce deep meditative and peaceful states, clarity of mind, and intuition. The sound vibrations impact our nervous system, engaging our relaxation reflex and inhibiting the stress or pain response. Includes Antique Design 4″ Singing Bowl, NEW Easy-Play Leather Pencil-Grip Striker, NEW Hand Sewn Non-Dampening Pillow. 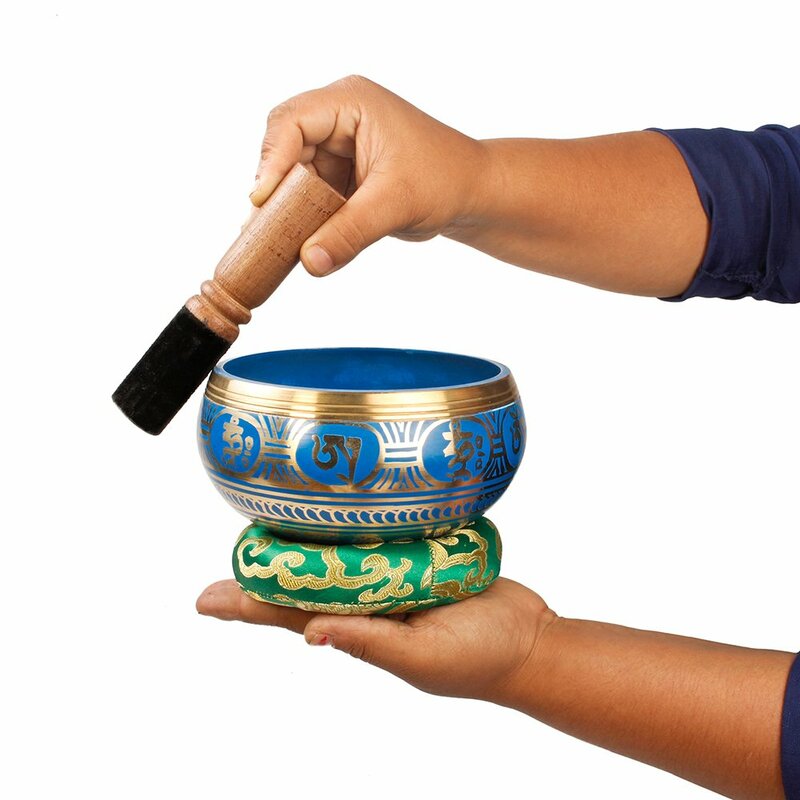 Play your singing bowl with EASE & create a LONGER LASTING beautiful sound with our NEW EXCLUSIVE designs. High purity quartz made crystal singing bowls, the highest quality standards and the best quality crystal singing bowls in the world made by TOPFUND. 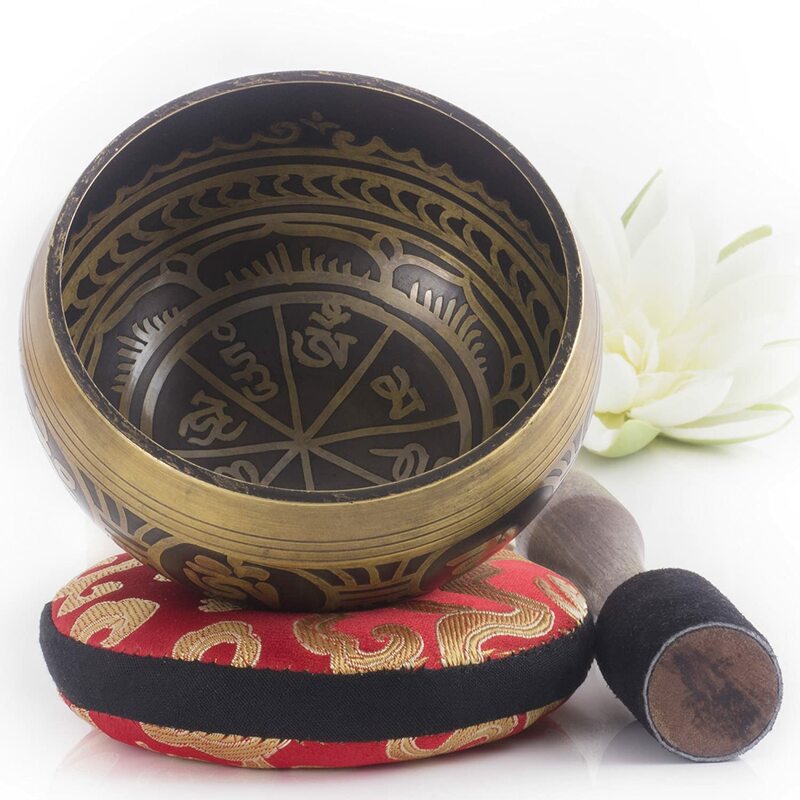 Each crystal bowls quality musical tones and chakra tuned inspection guaranteed. 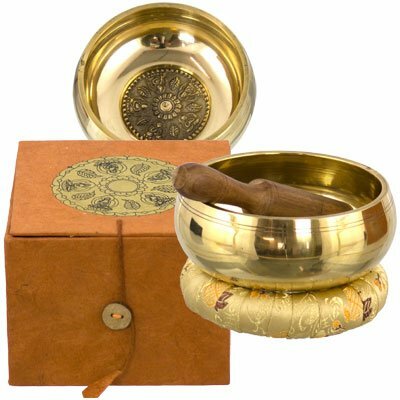 All TOPFUND singing bowls are Local fast shipping inside USA by FedEx, DHL, UPS or USPS, 2-5 days shipping time guaranteed. 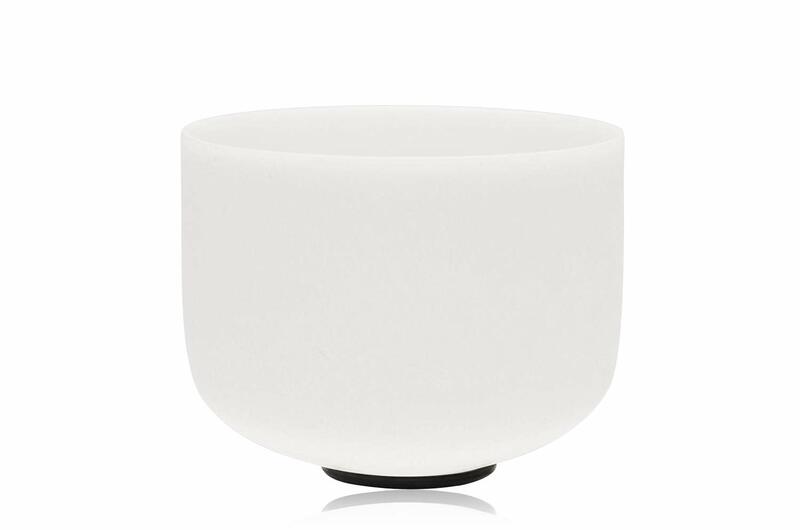 TOPFUND O ring is thicker than other sellers.TOPFUND Industry is a professional manufacturer of quartz products, such as quartz crystal singing bowl, tuning fork, didgeridoos, crystal Singing Pyramid and Steel Tongue Drum, and so on . 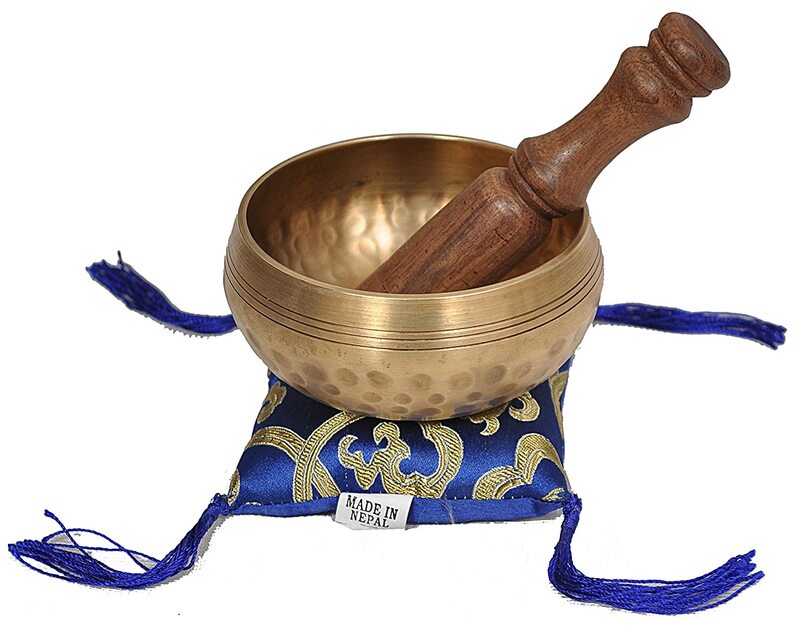 Free Replacement for singing bowls broken during shipping and 30 days return guaranteed.